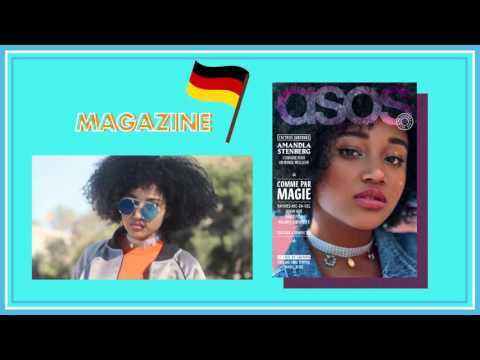 ASOS is a global fashion destination – we sell cutting-edge fashion and offer a wide variety of fashion-related content, making ASOS.com the hub of a thriving fashion community. With around 3,000 new product lines being introduced each week, we’re ambitious and we know our stuff. We have websites targeting the UK, USA, France, Germany, Spain, Italy, Russia, Australia and China and we ship to 240 countries from our distribution centre in the UK. We thrive in a culture of restlessness and innovation, which is why we are always on the lookout for passionate and talented people to join the team – people who share our vision, who can make a difference and who want to be part of something big (and fancy picking up a few cheeky samples on the way too). Our approach is simple: we work hard, and we do it because we love it. We are very proud of how far inspiration and hard work has taken us since we started in 2000, but we’re constantly looking for new ways to go faster, bigger, better. 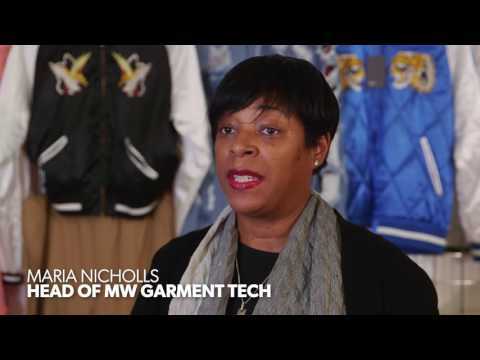 Meet Aminata, Customer Care Language Team Leader at Asos! Asos: Take career advice from Craig David! We focus on fashion as a force for good, inspiring young people to express their best selves and achieve amazing things. We believe fashion thrives on individuality and should be fun for everyone. The ASOS Foundation is an independent charitable trust, funded by us and supported by our employees and customers. Its mission is to provide young people with life-changing opportunities, support and inspiration. through long-term partnerships with established charities. We have formed long-term partnerships with established charities and highly-regarded local organisations to help us deliver essential amenities, as well as education, training and job opportunities to young people. Wherever we help, we hope to create sustainable and long-lasting change. List of all the benefits that ASOS are offering their employees. Benefits may vary depending on role, location and length of service. My own shopping habits have changed completely since I’ve worked at ASOS. I find myself browsing ASOS and buying pieces quite regularly – I find it quite addictive and fun. Working for ASOS, you need to be incredibly passionate and committed but the rewards are great...did I not mention the discount and the sample sales?! Say hello to the newest ASOS Insider on the block, @asos_ty 👋 Do you recognise him from the website?